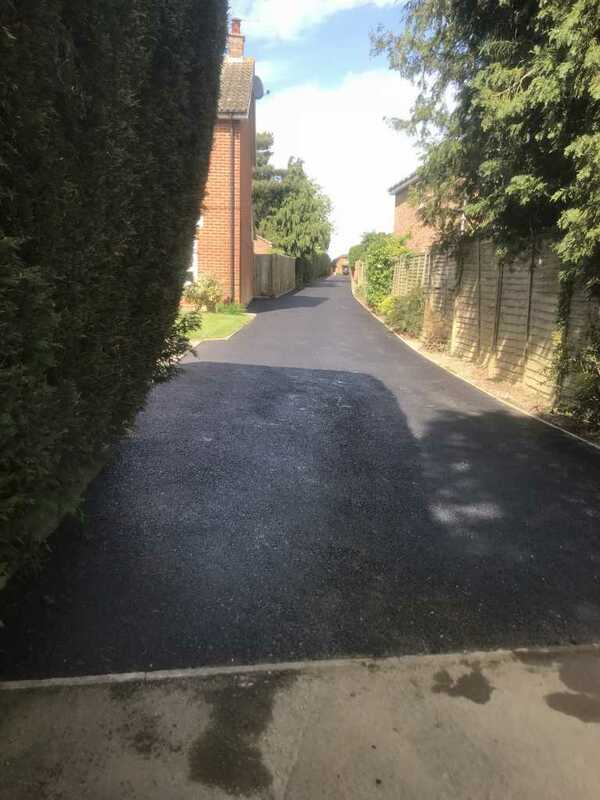 We are a family run business who have been providing first class driveway paving & road construction services for over 45 years. 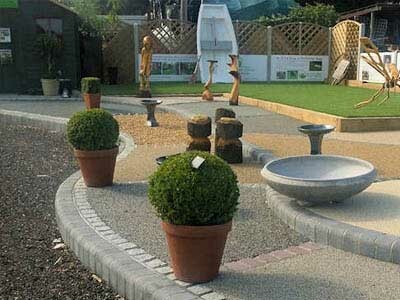 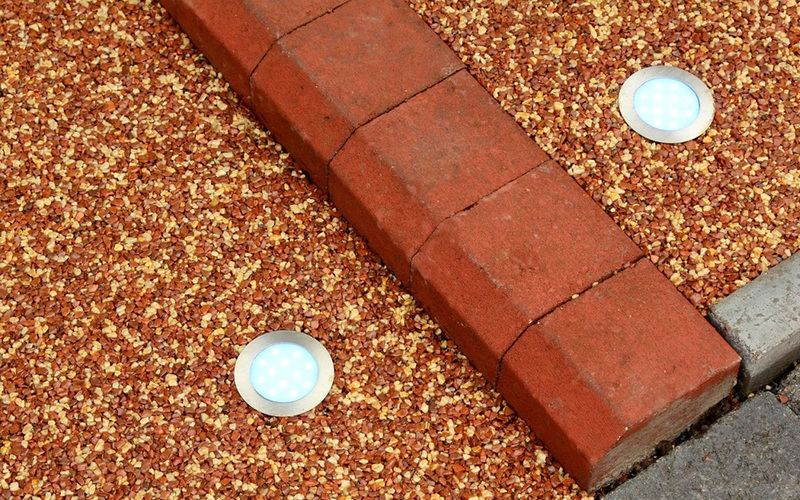 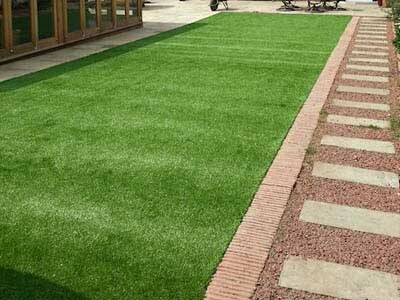 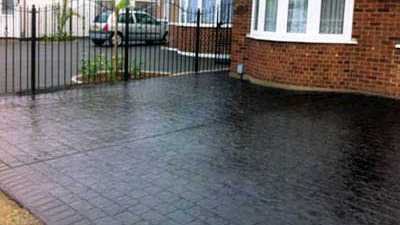 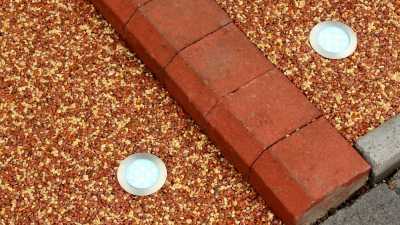 Permeable, eco-friendly & SuDS compliant. 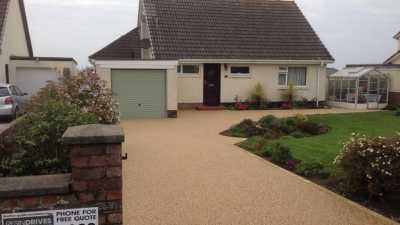 A practical, durable & neutral surface. 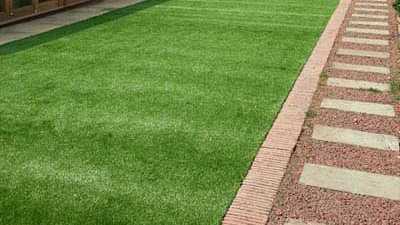 A low maintenance, softer & more natural alternative. 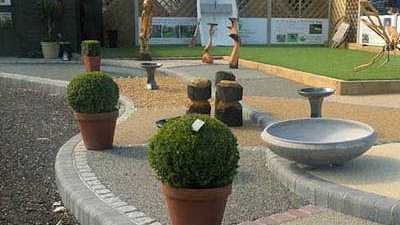 Aesthetically attractive with variety of colours. 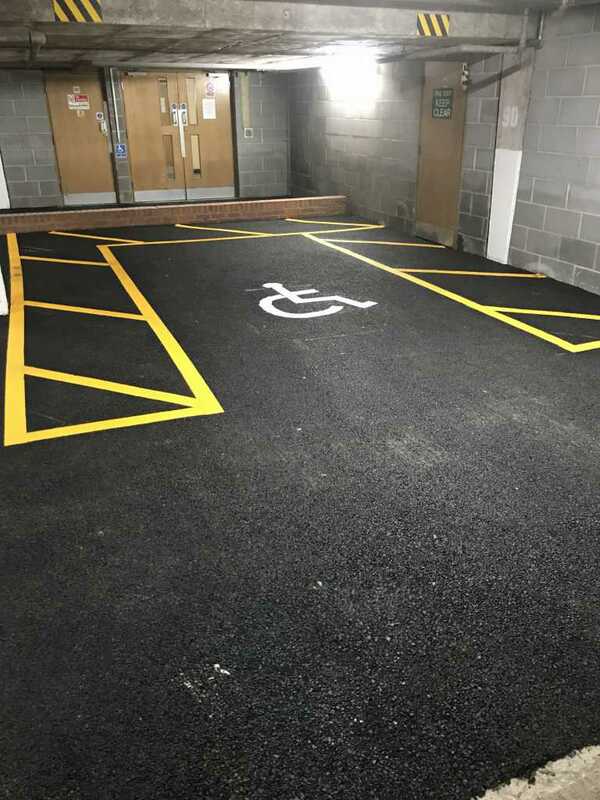 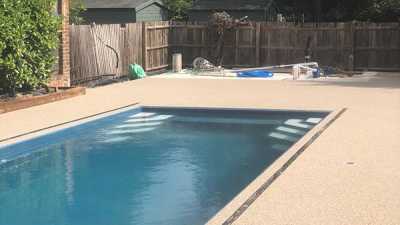 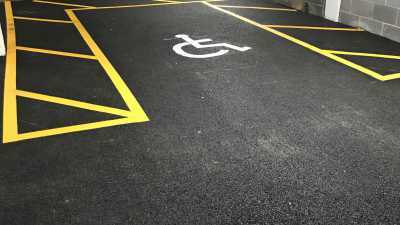 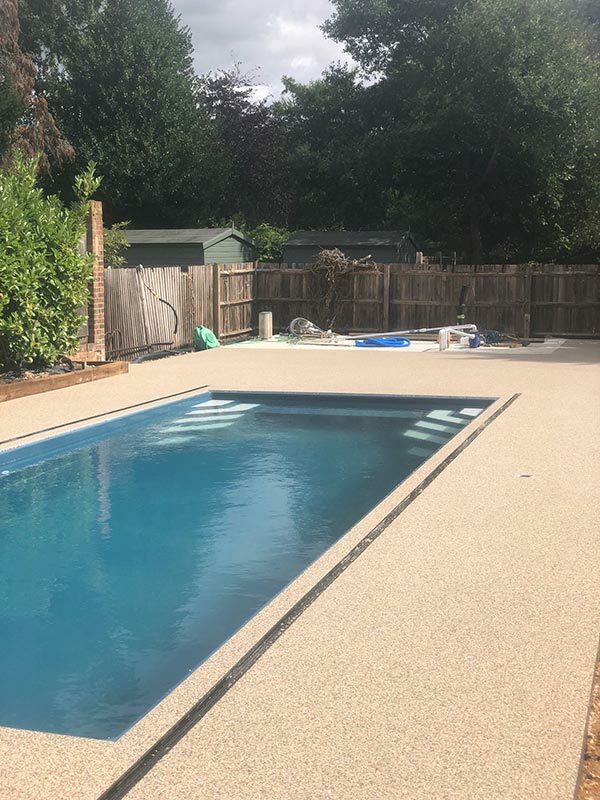 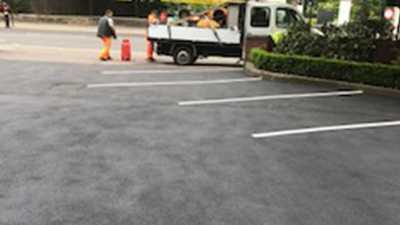 We offer the highest quality services for a wide range of surfacing. 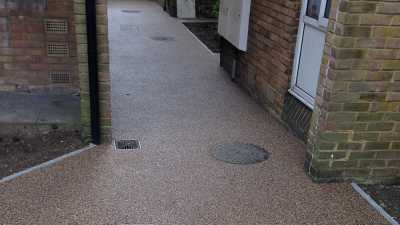 We cover Romford, Chigwell and Hertford, along with the surrounding areas. 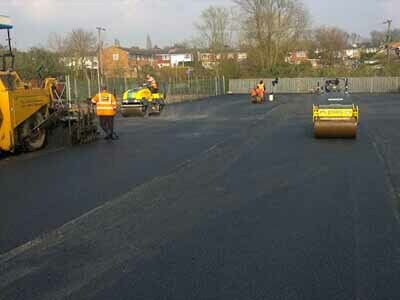 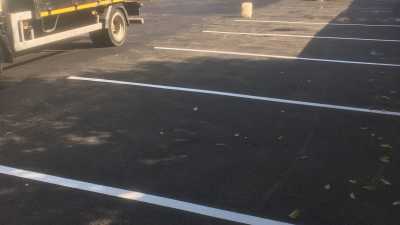 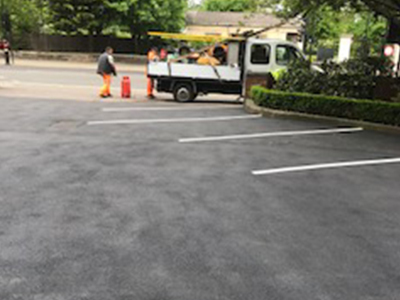 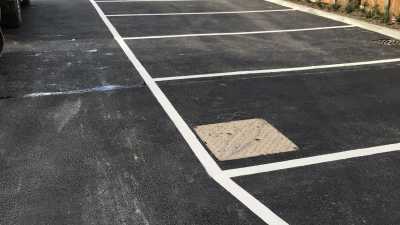 We are also Road Surfacing specialists and provide everything from maintenance to line marking. 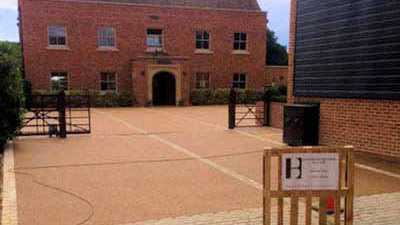 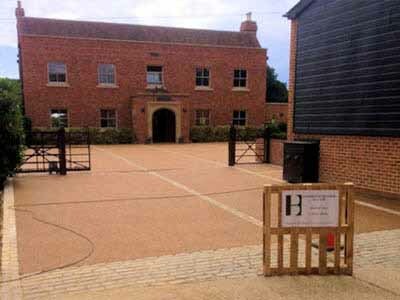 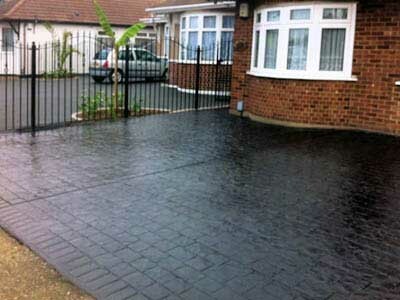 Our expert team of contractors are experienced in the creation of strong, durable and attractive driveways and surfaces. 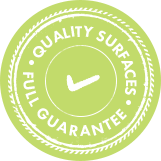 We place great focus on customer care, and we always provide the highest quality service we can to ensure the utmost customer satisfaction. 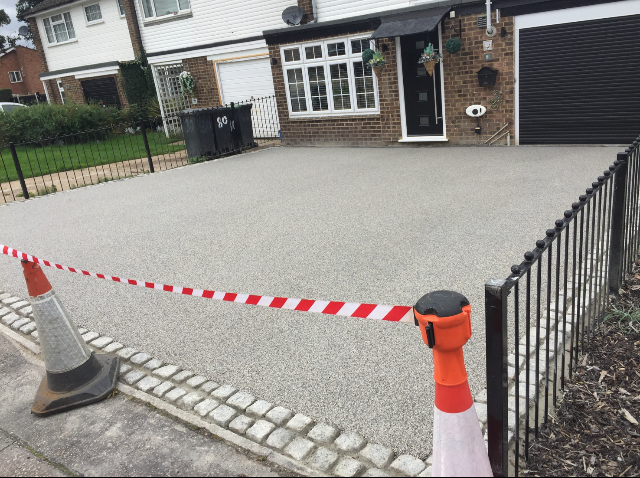 We install driveway paving in a variety of materials, including tarmac, shingles, resin and block paving, so we’re sure to have the perfect aesthetic choice to match your home. 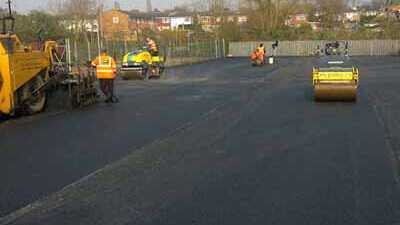 We can help you with all aspects of road maintenance including pothole filling and thermoplastic line marking. 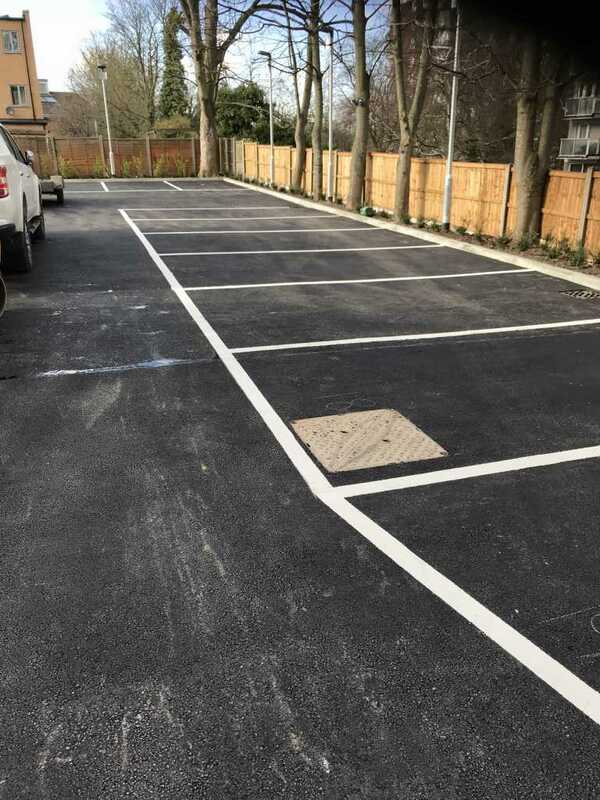 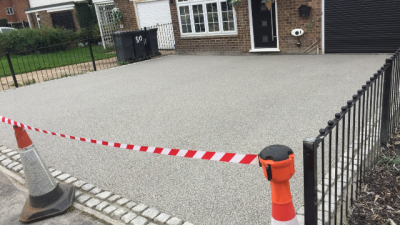 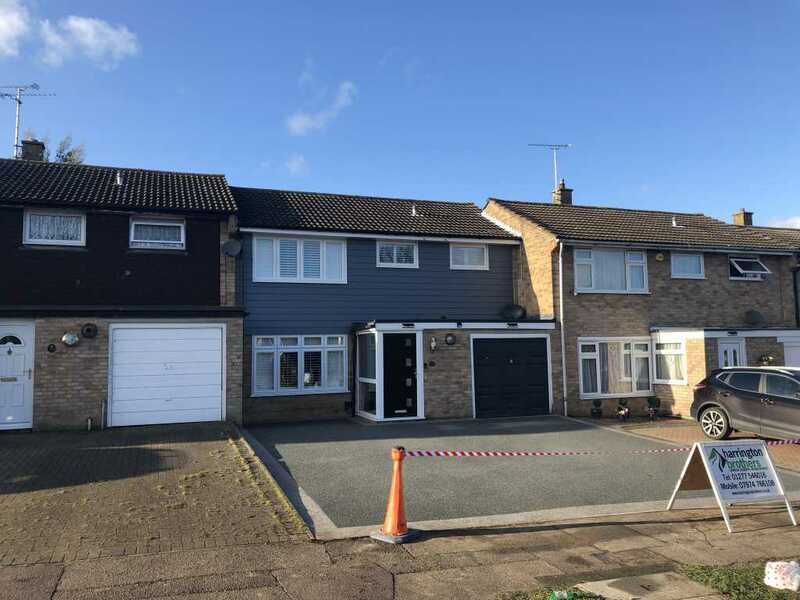 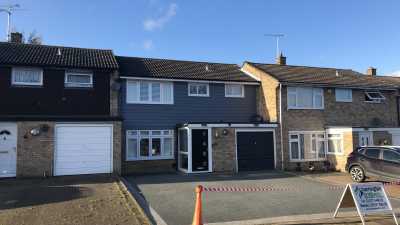 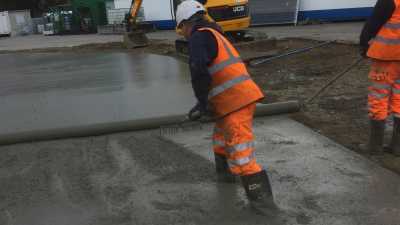 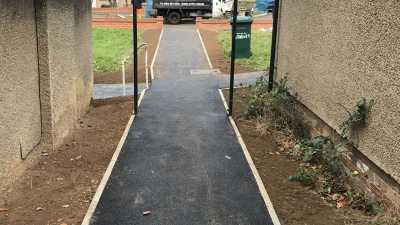 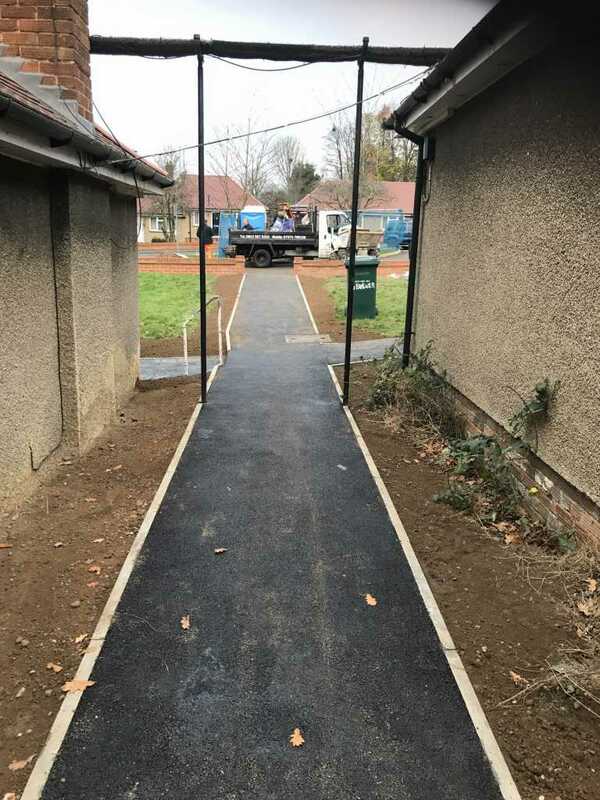 All of our installation services, for both driveways and roads, are fully guaranteed, and as a Constructionline and SafeContractor approved company, you can be confident in the quality of our work. We have worked with local councils for the towns of Barnet, Hertsmere, Tower Hamlets and Brentwood. 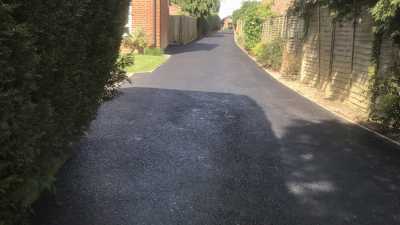 We offer Road Repairs, Pot Hole Repairs and Pathway Surfacing. 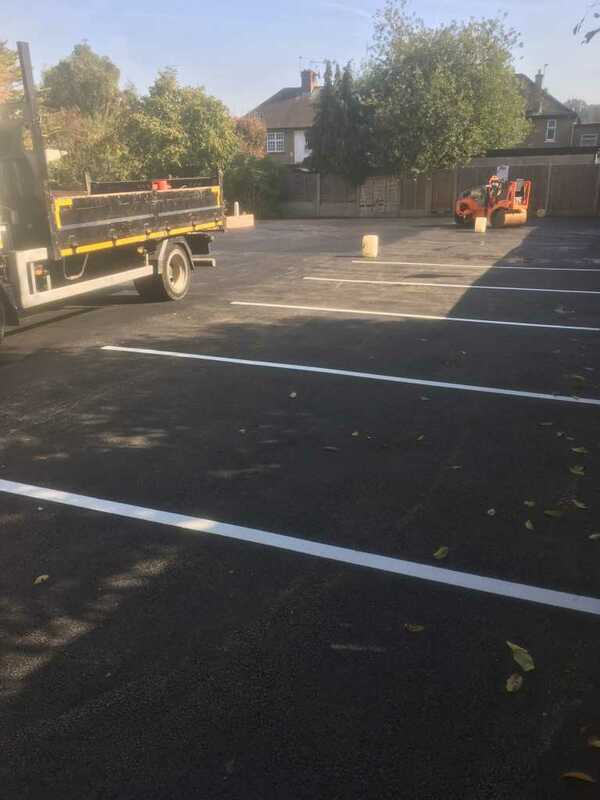 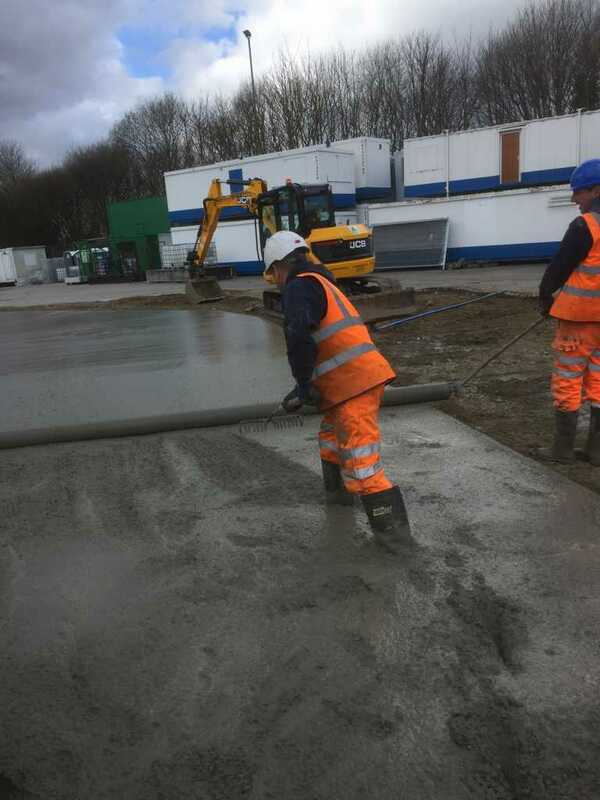 For more information on our road construction or driveway surfacing services, or for a sample of the pavers we have in stock, don’t hesitate to contact us, we’ll be happy to help in any way we can. 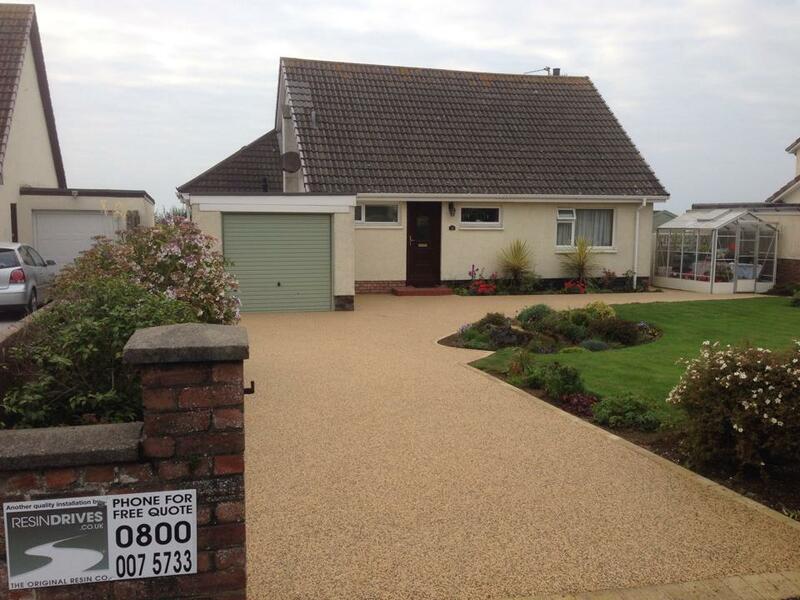 We listen to your individual needs & tastes to create the perfect finish for your project.